I can’t believe there is just 1 day left in 2016. After all the Christmas frenzy, now is the best time for me to sit down and summarise the year. I always feel very sentimental at year end. It almost feels like closing another chapter in life. 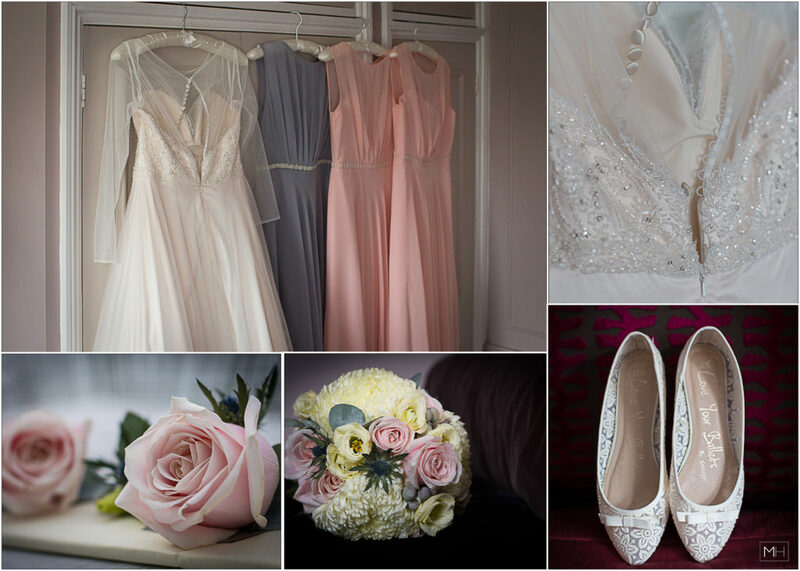 2016 was a very interesting year for my photography business. 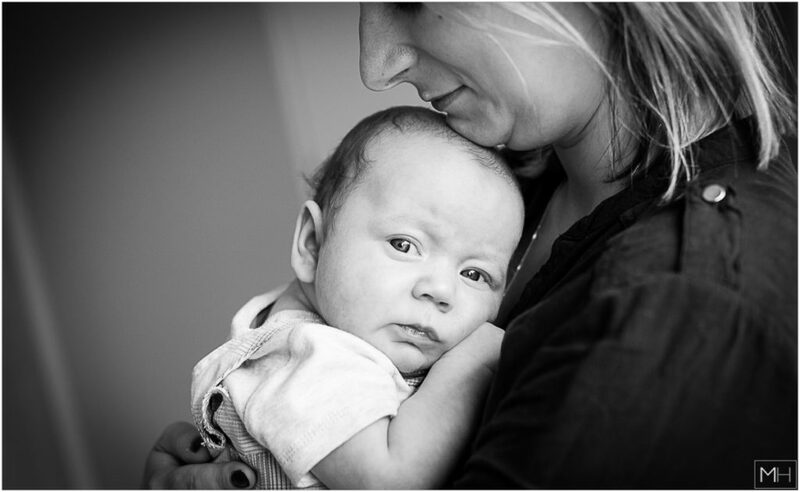 I achieved quite a lot considering the break I had since my beautiful daughter was born over 2 years ago. Over the past 12 months I did weddings, family shoots and other projects that helped me to understand who I am as a photographer. The highlight of this year for me was the mentoring programme that I completed under Kate Hopewell-Smith’s wings. Kate is a true inspiration for me and to be able to learn from her was an excellent experience and an eye-opener on so many levels. 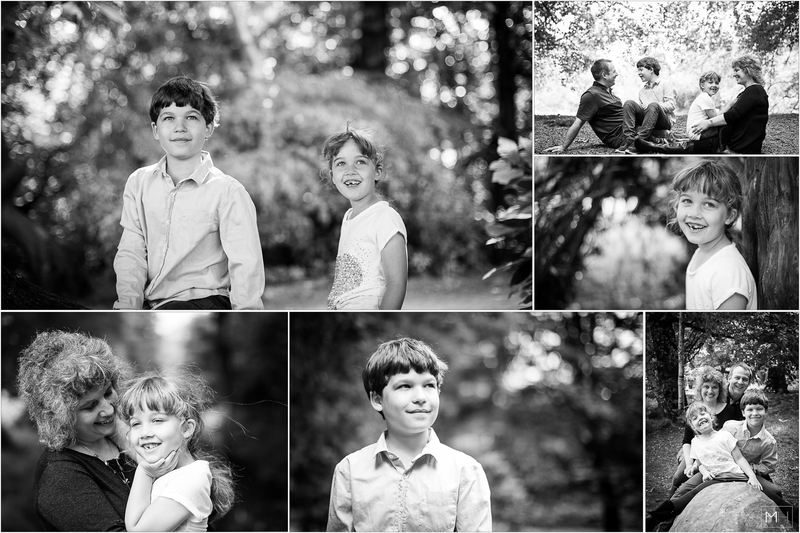 Within short (relatively) period of time, I have become a completely different photographer. I started shooting manually and I became obsessed with light. The mentoring has also boosted my confidence as a business owner. I had a pleasure to meet another talented lady, Andie Bowler from Create Branding. Together with Kate, they helped me to build up my unique brand that I am very proud of. What a talented team they are! 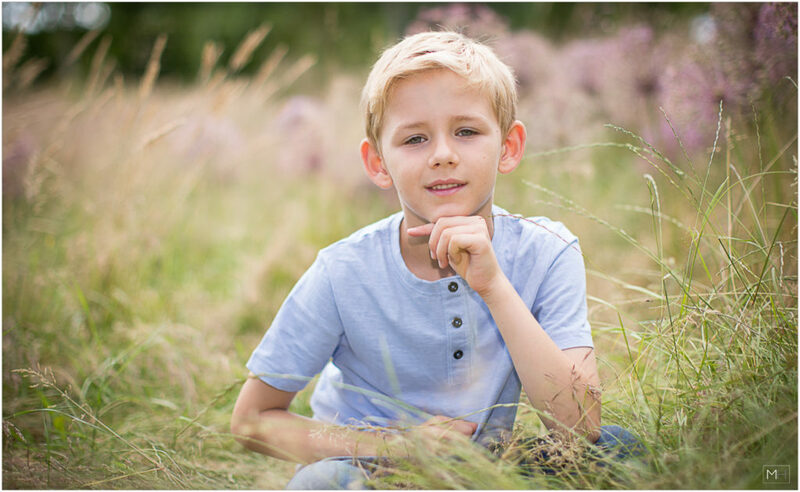 I am very impressed how they understood my personality and how it translated into creating Magda Hoffman Photography. I put my whole heart into the photography business. I take personal approach and I am so thankful to meet so many amazing people. 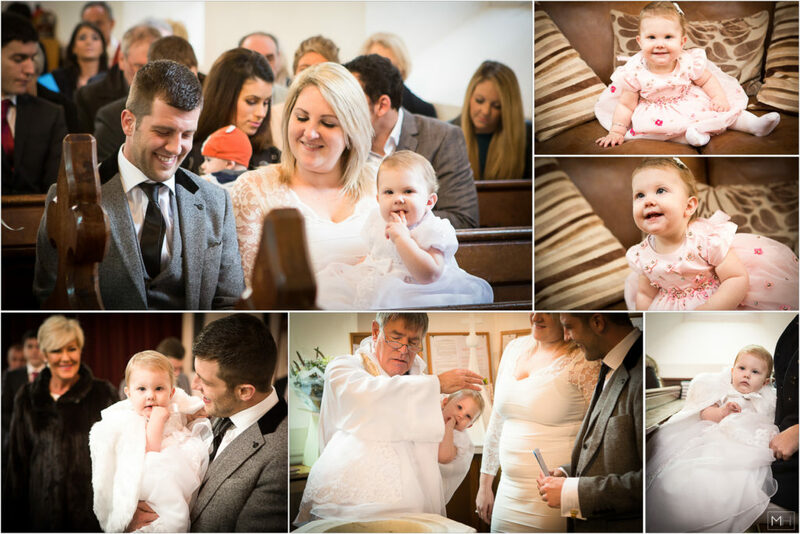 To make my clients happy by capturing memories for them is my best award. Thank you to all my clients in 2016 who trusted me to be their photographer. Thank you for all your kind words I received. Please take a look at 2016 in my frames. 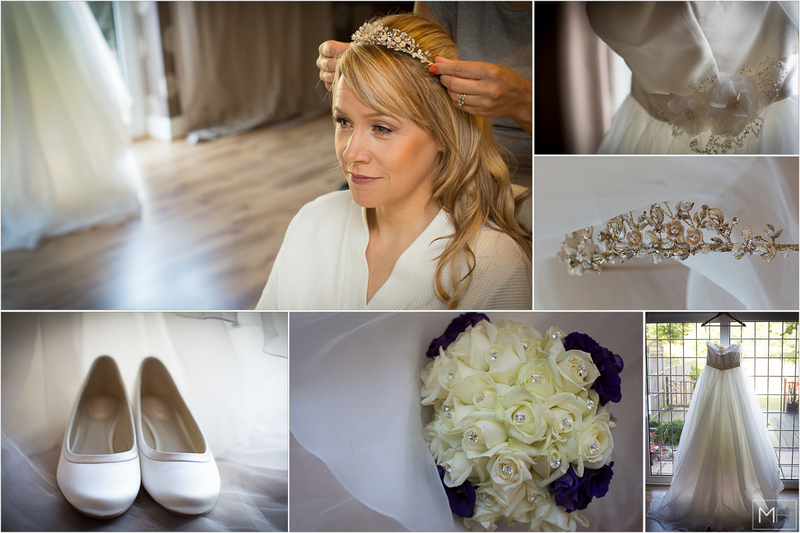 I started 2016 shooting this wedding in January 2016. 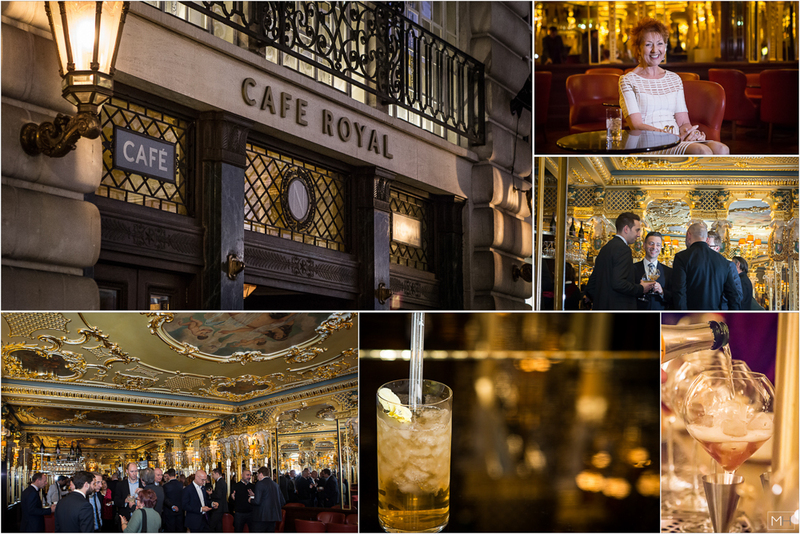 This was a very interesting event at the Cafe Royal in London for the Tea Academy UK. Christening of the beautiful little baby girl at the West End Church in Surrey. 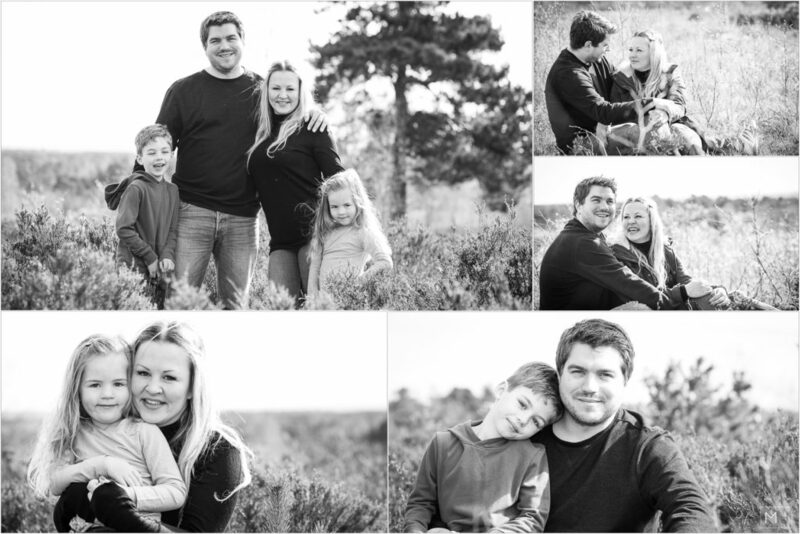 Chasing the winter light with my beautiful family. 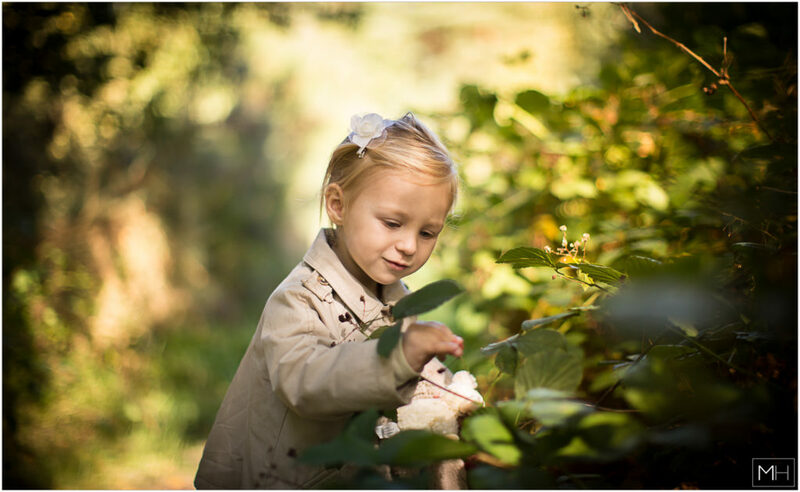 The brand Magda Hoffman Photography was launched in March. 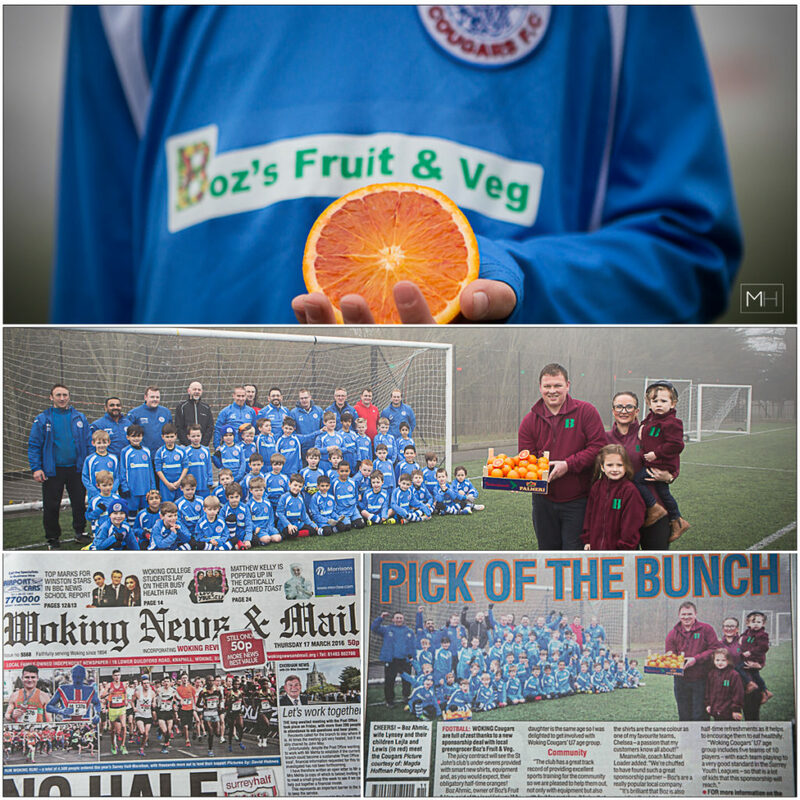 Photo shoot for the Woking Cougars FC Club and we are in the local press! 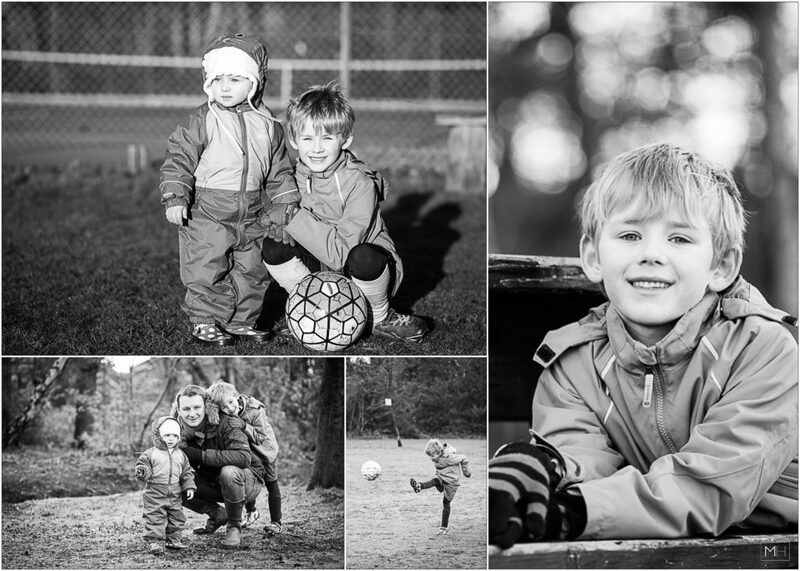 Lovely family photo shoot with my friends in Lightwater in Surrey. 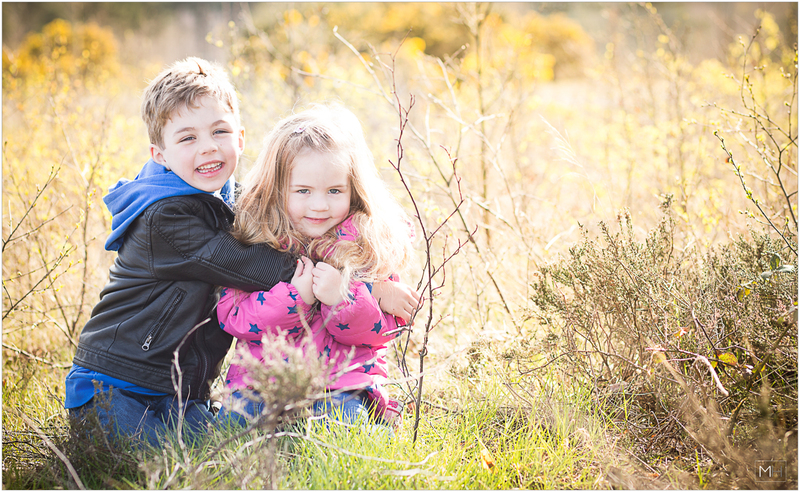 Stunning location in Chobham in Surrey and the family photo shoot with my friends. 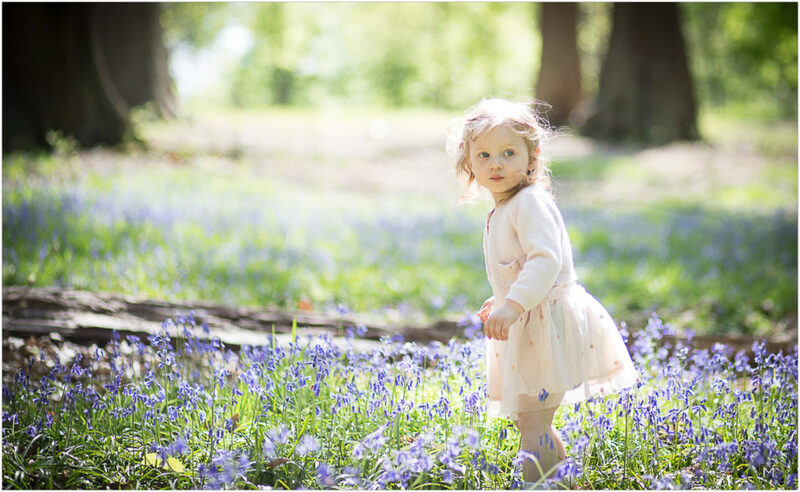 Bluebell photo shoot with my beautiful daughter at Virginia Water Lake. Testing what kind of depth of field I can create with my new Canon lens. 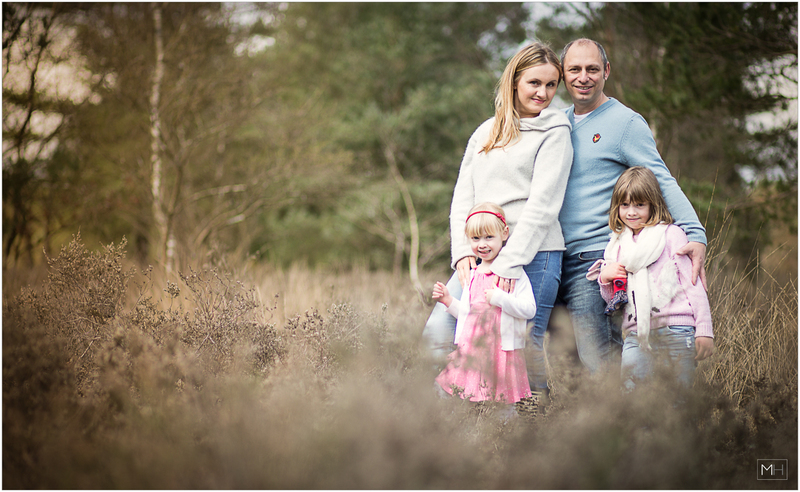 Family shoot at Virginia Water Lake. My son is such a perfect model. 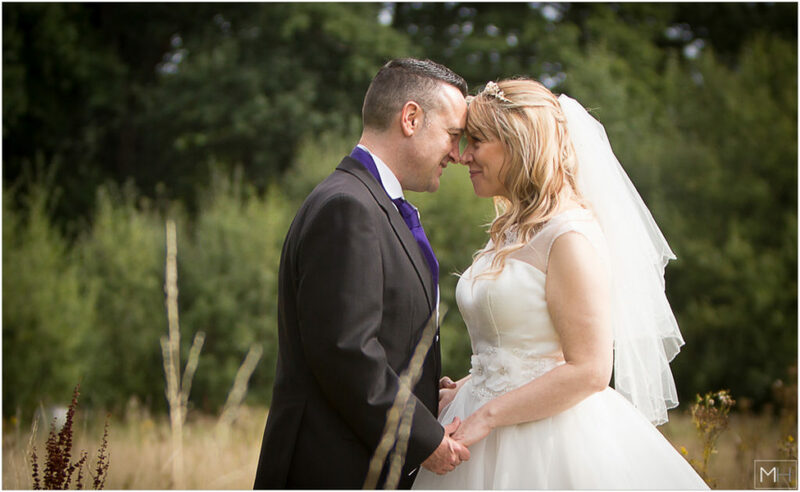 This shoot was done at Wisley Gardens. 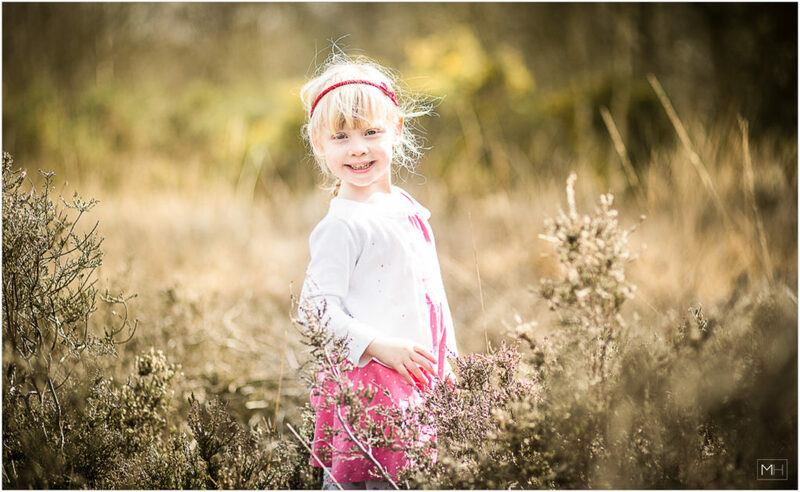 One of my favourite location for walks and shoots in Surrey! 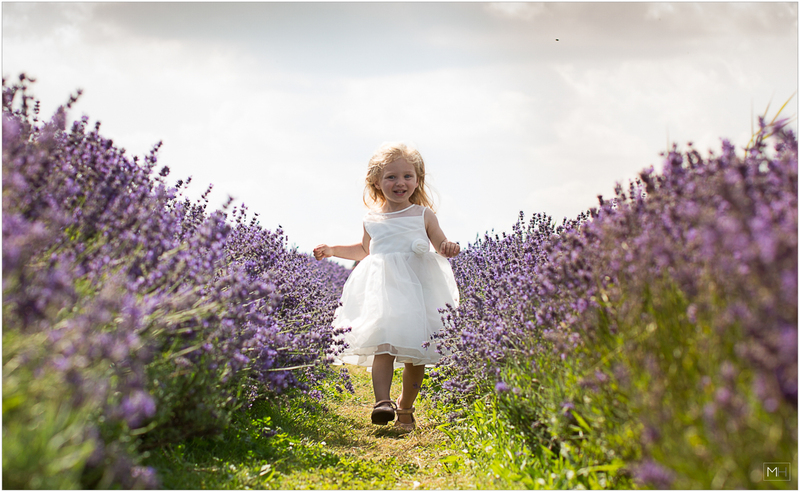 I took my family a few times this year to this beautiful Mayfield Lavender Field. I will definitely come back there in 2017 for photo shoots! 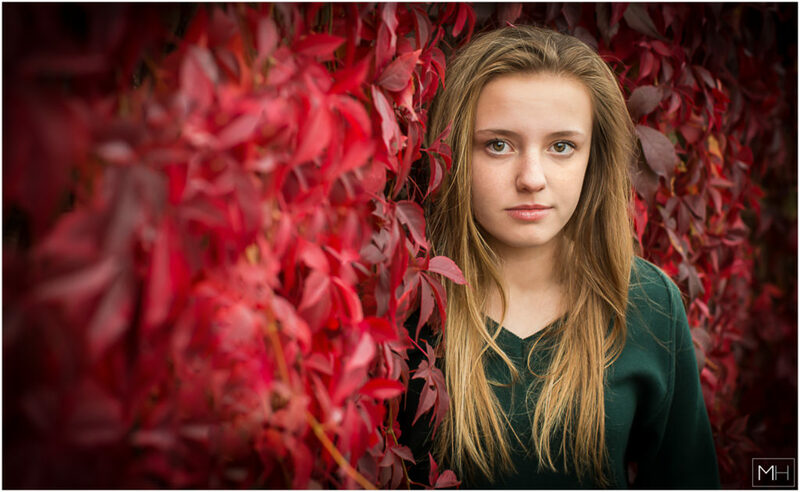 Lovely autumn colours plus a beautiful model is always a success! 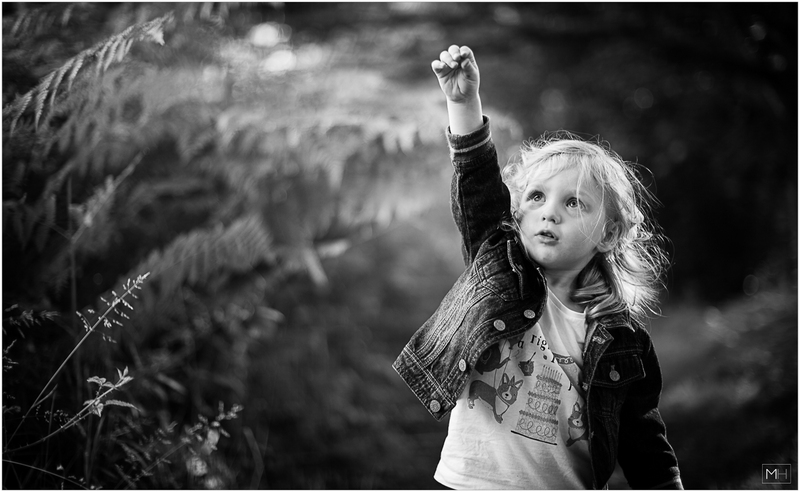 This photo of my daughter has won a couple of awards. I was waiting for this magic to happen when I took her for this shoot and there it was, a stunning light and perfect moment. 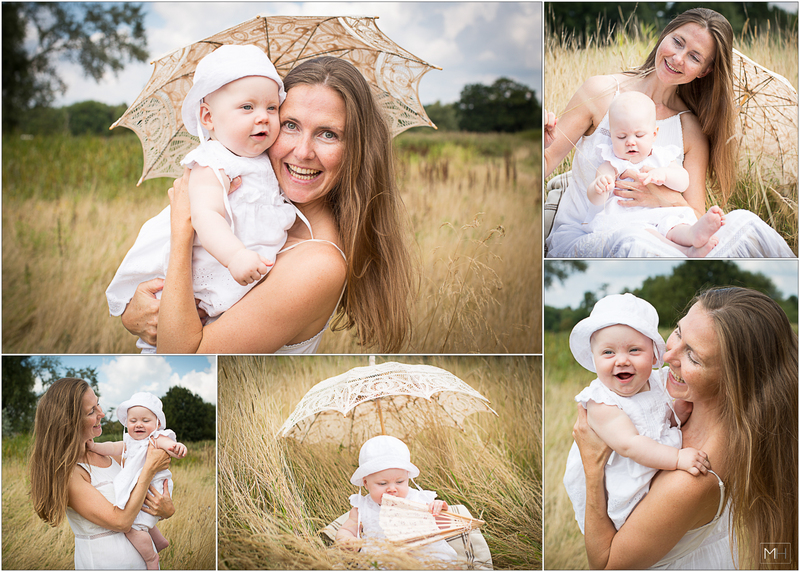 Always a joy to photograph mum’s and her baby daughter special bond. 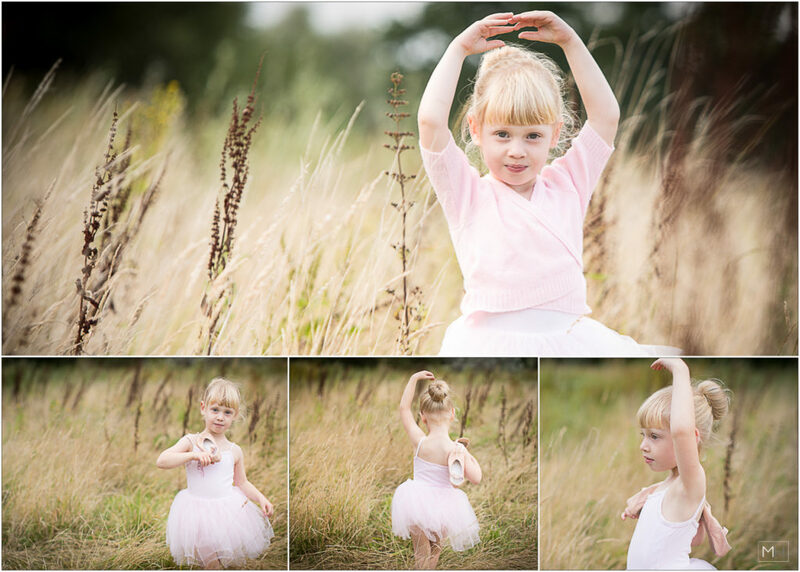 I love ballet and I hope to have more shoots like that next year. This one was done at the Heather Farm Wetland in Chobham in Surrey. 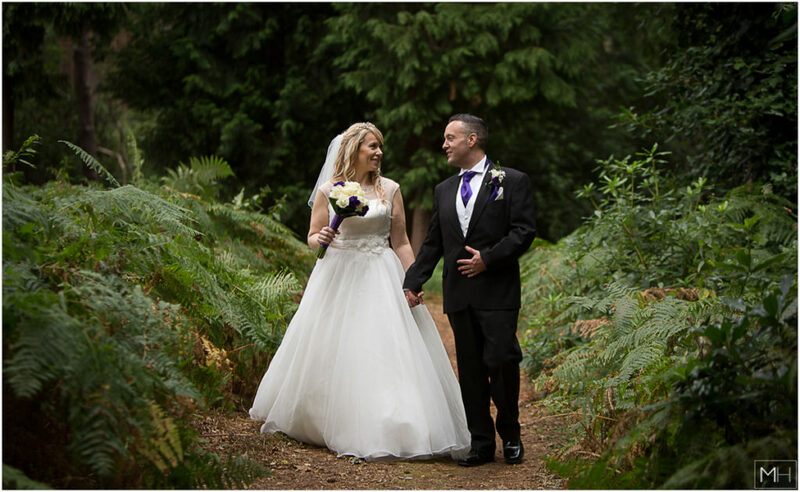 Stunning location for any shoot! 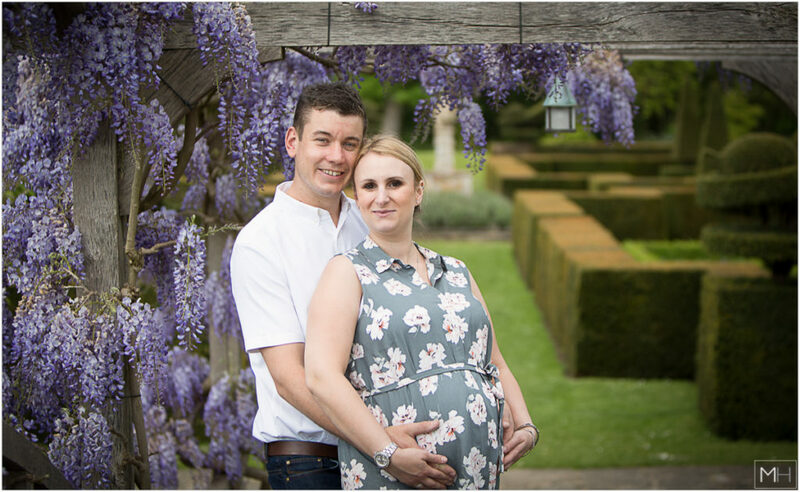 Pregnancy shoot at the Great Fosters in Egham. Such a stunning venue in Surrey. 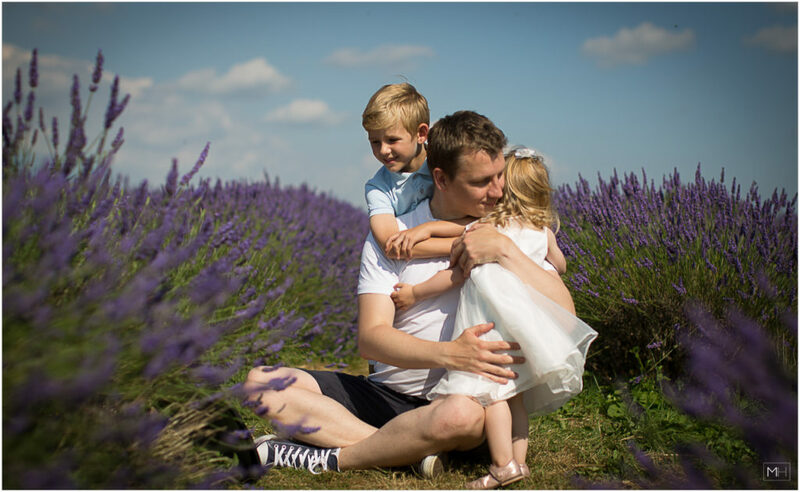 This photo shoot was very special to me as I photographed this couple’s wedding a few years ago and in 2016 I met their precious baby boy! 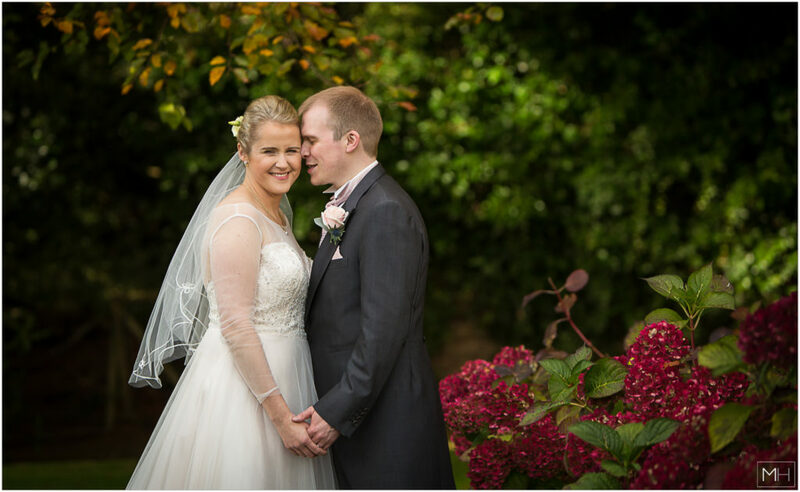 Beautiful September wedding at the Hilton Cobham Hotel in Surrey. 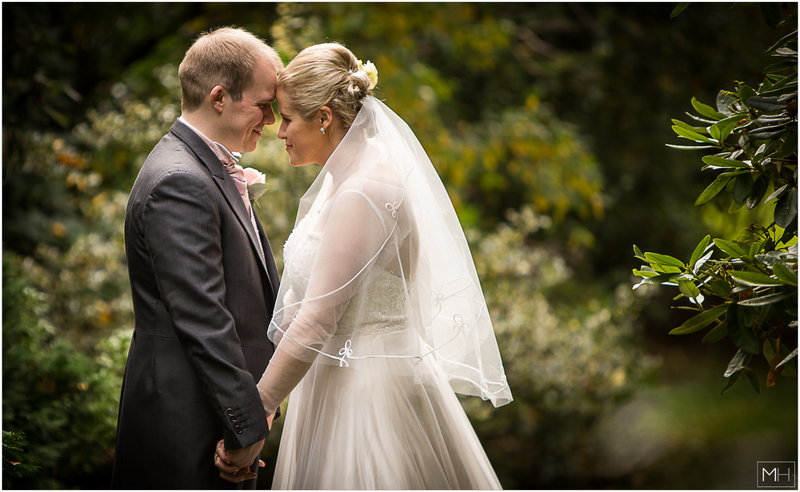 October wedding at the Gorse Hill Hotel in Woking in Surrey. Learning about studio lighting with Kamal Mostofi. My first experience shooting in the studio. 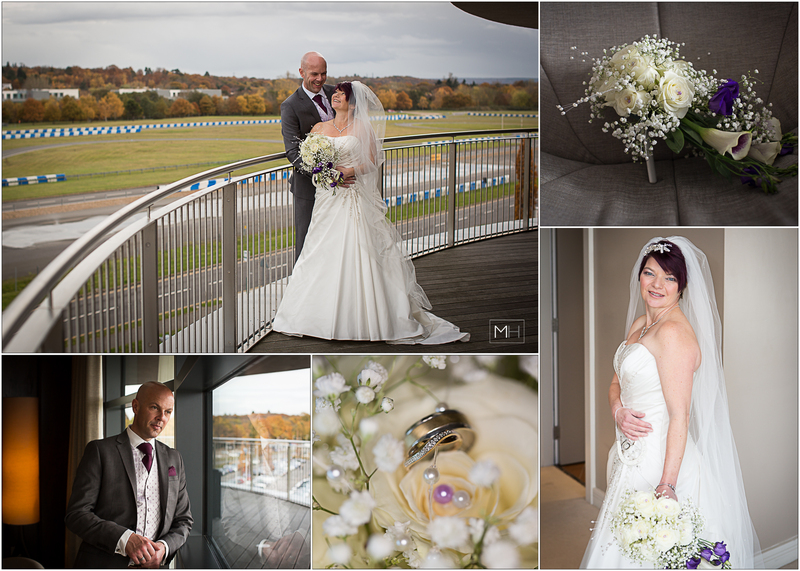 November wedding at the Brooklands Hotel in Surrey. 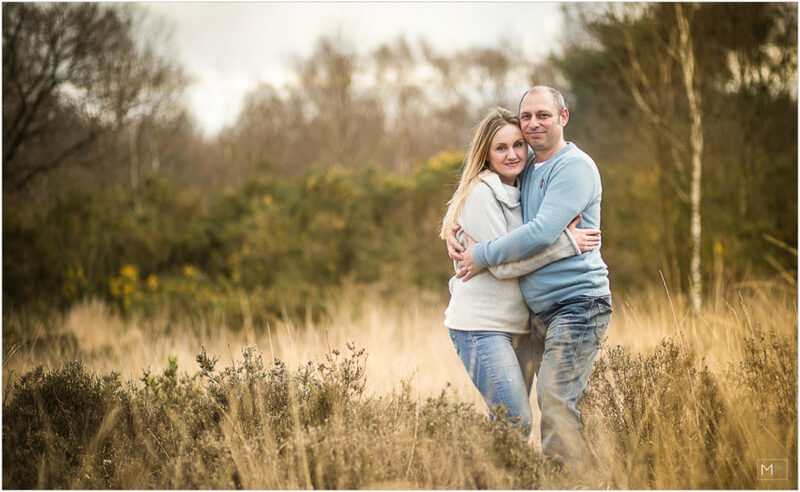 Engagement shoot with this lovely couple at the Broadway Tower in Cotswolds. Can’t wait to photograph their wedding in 2017! 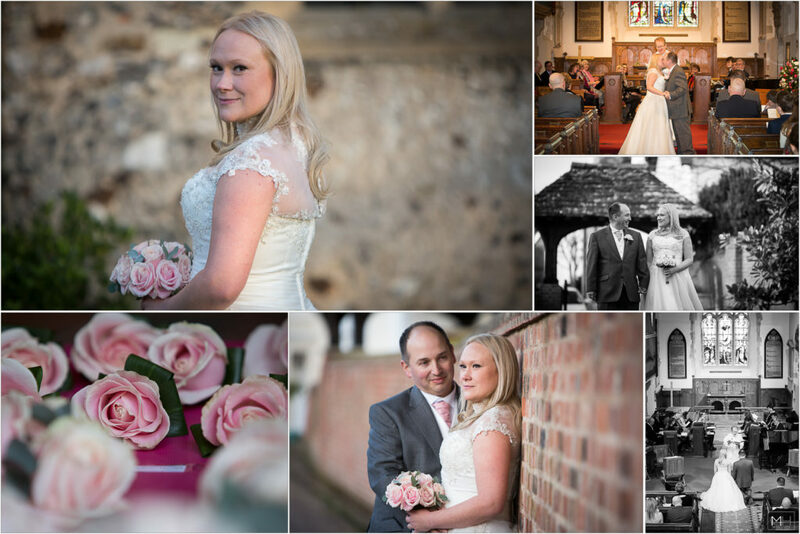 December wedding at the Ewell Court House in Epsom in Surrey. 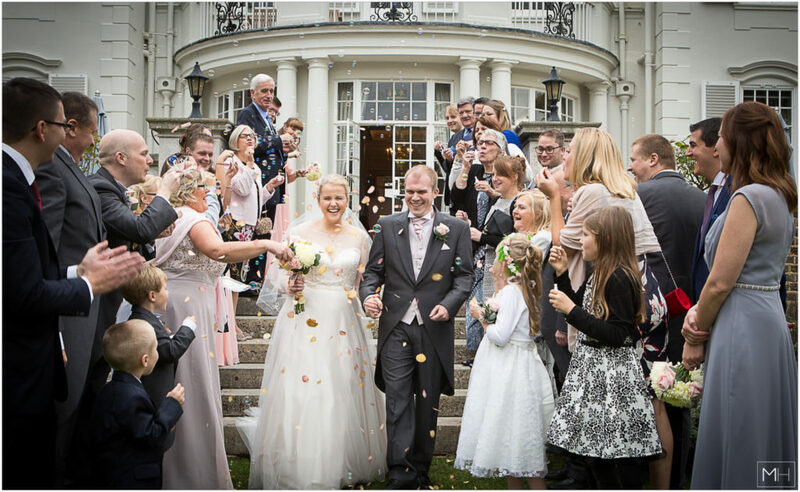 December wedding at the Brooklands Hotel in Surrey.